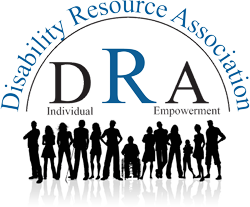 Disability Resource Association is always accepting donations to help our consumers. If you want to make a donation, here are our most requested items at this time. Thank you.